Auge - a daughter of King Aleus who became a priestess of Athena. After being raped by Hercules she bore a son, Telephus. I didn't realize Hercules could be such an unsavory character. I mean, he's played by Kevin Sorbo! 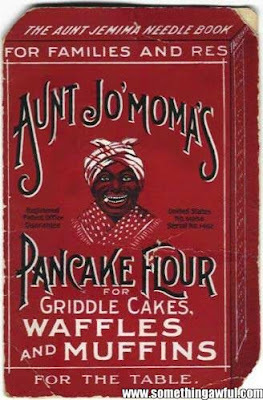 Aunt Jemima - Slang: Disparaging and Offensive. a black woman considered by other blacks to be subservient to or to curry favor with whites. 1. to cause to appear golden; gild: Dawn came, and sunlight aurified the lead-gray ocean. 2. to transmute into gold. austral - Of, relating to, or coming from the south. 1. the condition of self-sufficiency, esp. economic, as applied to a nation. Two words that sound the same, have completely different definitions, yet the first can also mean the second. The English language is confusing! autodidact - a person who has learned a subject without the benefit of a teacher or formal education; a self-taught person. Autolycus - Classical Mythology. a thief, the son of Hermes and Chione, and the grandfather of Odysseus. He possessed the power of changing the shape of whatever he stole and of making it and himself invisible. 1. to assert or affirm with confidence; declare in a positive or peremptory manner. 2. Law. to allege as a fact.